Mrs. Craig serves as the Deputy Director of Behavioral Health Services and is primarily responsible for overseeing all of our Outpatient Clinic Services. 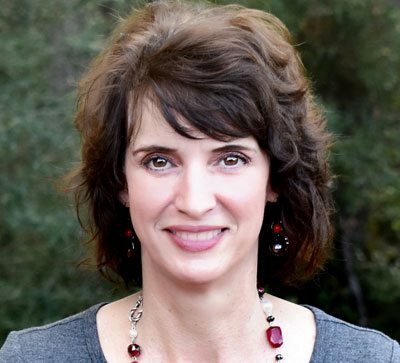 She has 23 years of behavioral health care experience all within the state system. 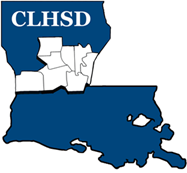 During her tenure with the state, Mrs. Craig has worked at the Eastern Louisiana Mental Health System providing direct care to clients, Pinecrest Supports and Services Center providing behavior management, and CLHSD, providing direct care to clients and administrative oversight to the clinics. Mrs. Craig obtained her Bachelor’s from LSU and her Master’s from Southeastern in Psychology.